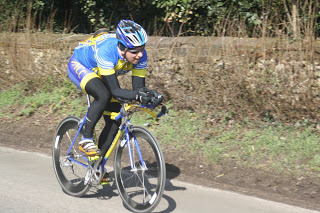 You can meet up with us in Hitchin Market Square most Sundays from 0900h as part of our weekly club run. Or you will find us near Southill on Tuesday nights from 1830h onwards between April and late August. Check the events and calendar pages and the news sections for “what’s on” information. Failing that, drop any of the club contacts an email to find out more. Also check out the Frequently Asked Questions page for additional information. 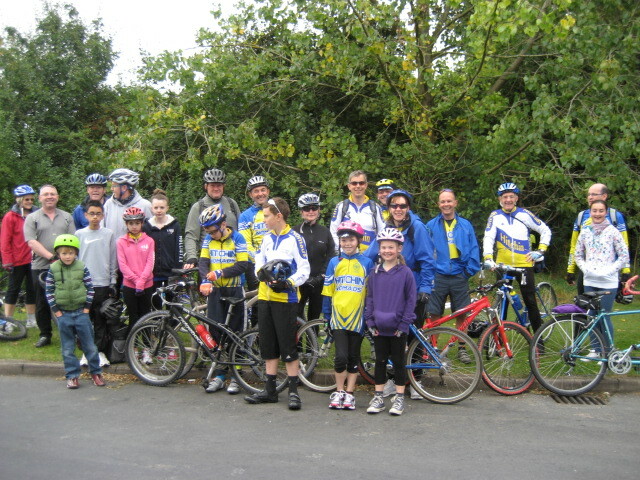 One of our family rides convening at Purwell meadows in 2012. Corresponding Membership is £5 and is offered to alumni or associates on a purely discretionary basis. Please drop an email to any of our named contacts to find out more. 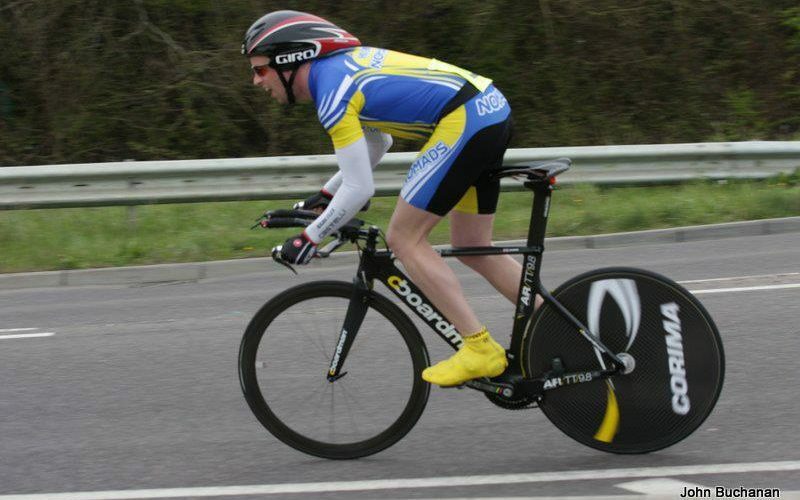 In 2014 we moved to Online Membership via the British Cycling Website. Online Membership – You can get to the BC member portal from our “Join” page too. Should you have any payment enquiries please contact the Hon. Treasurer, James McPherson or the Membership Secretary (Ross Thomson). We ask that all members abide by our Code of Conduct. Our Constitution & Rules must also be adhered to.